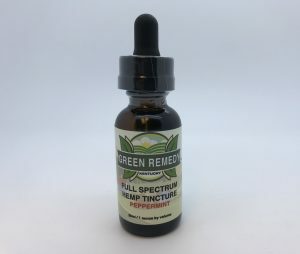 Green Remedy’s potent Hemp Tinctures maximize naturally occurring essential fatty acids (Omega 3, 6, 9), We use pure, natural, non-GMO industrial Hemp Extract formulated with MCT Coconut Oil. **Green Remedy products have not been evaluated by the FDA and are not intended to diagnose, treat or cure any disease. 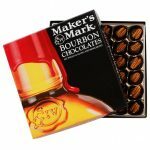 Always check with your physician before starting a new product. 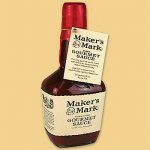 Green Remedy Inc. does not sell or distribute any products that are in violation of the United States Controlled Substances Act (US CSA). 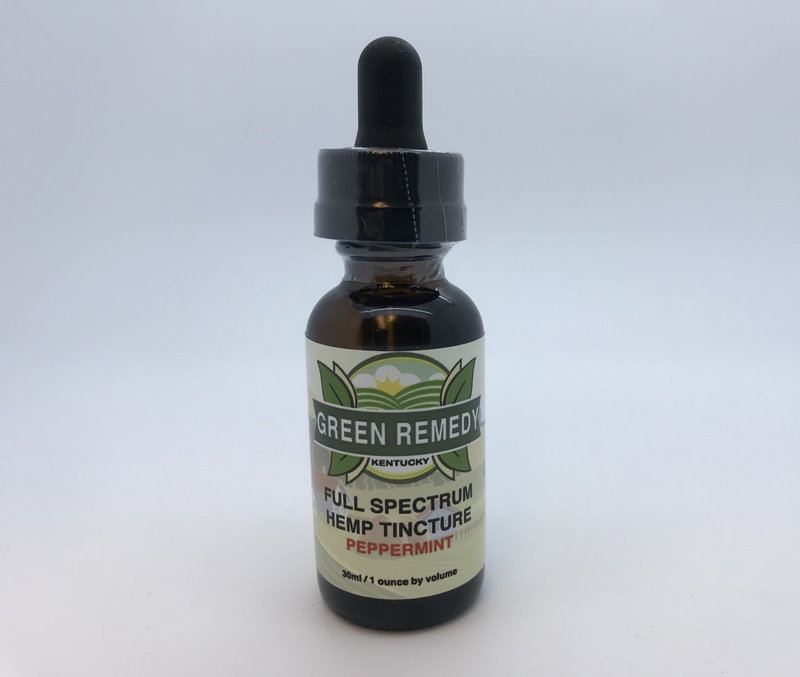 The Green Remedy Hemp CBD Full Spectrum 500mg peppermint tincture is effective and all natural.